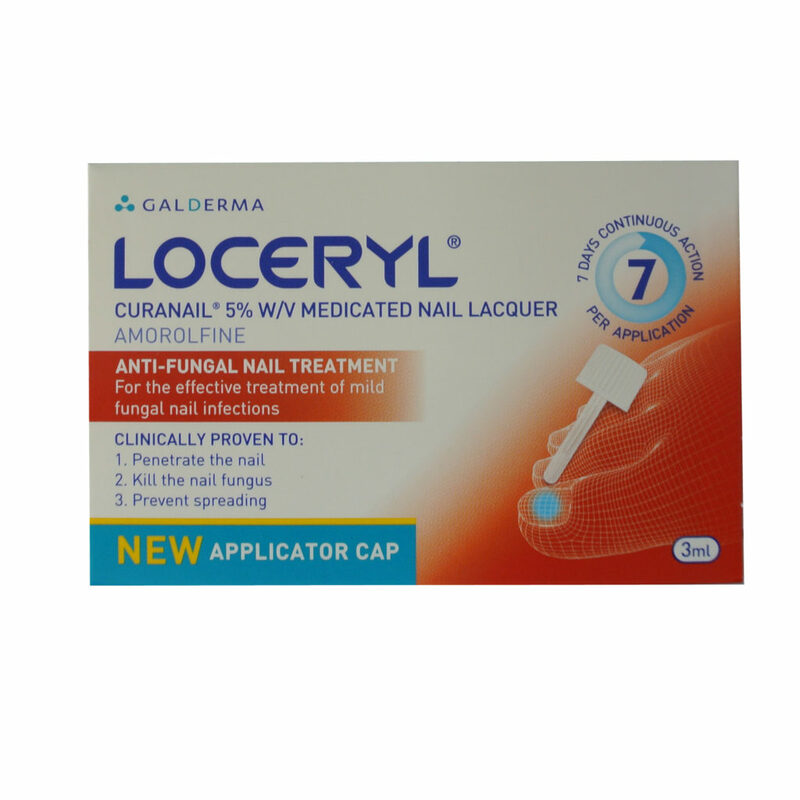 Loceryl Curanail is a bottle of lacquer, like a nail varnish, that can be used for up to two nails. It is effective against mild fungal infections that start at the tip of the nail and spread towards the base. 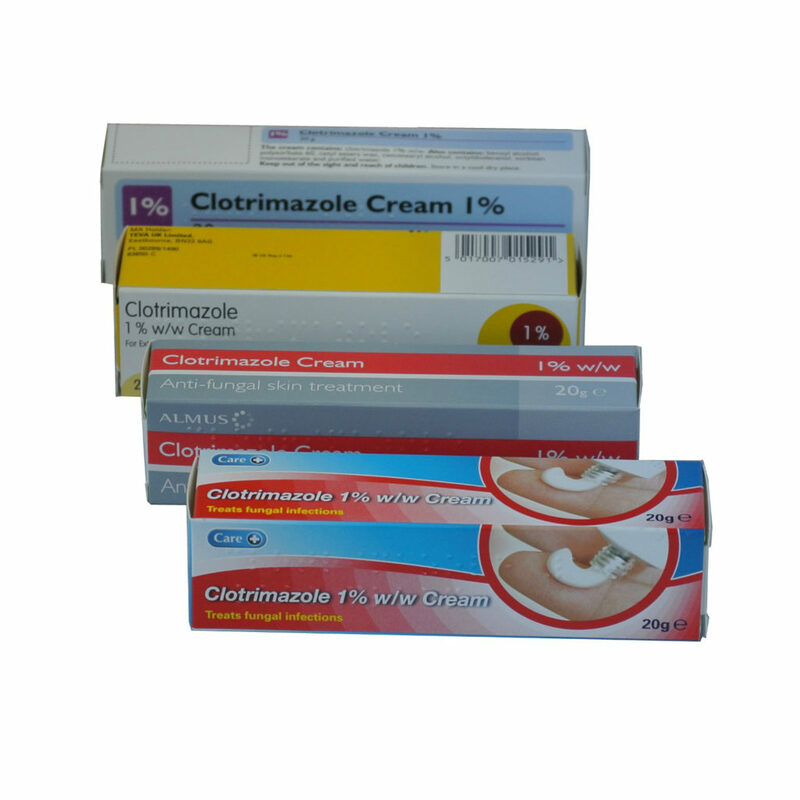 Effective chemist strength treatment of mild fungal nail infections of up to two nails. Penetrates the nail, kills the nail fungus and prevents spreading the infection. 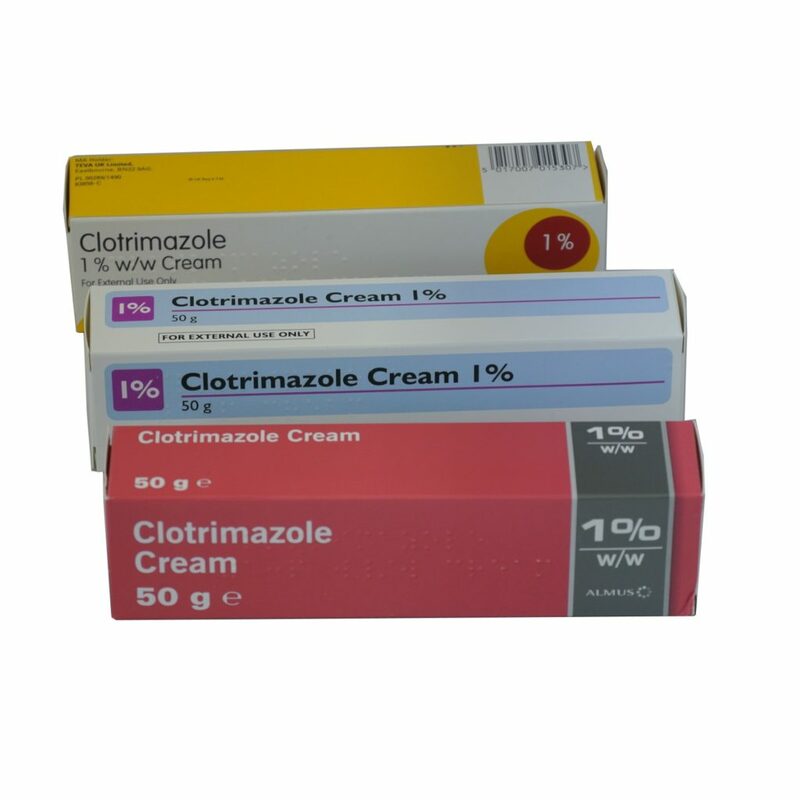 Contains a powerful agent called Amorolfine that is clinically proven to kill variety of fungi. 7 days continuous action per application, Suitable for adults only. For more information please read the patient information leaflet, by clicking here.